SKU: WS351. 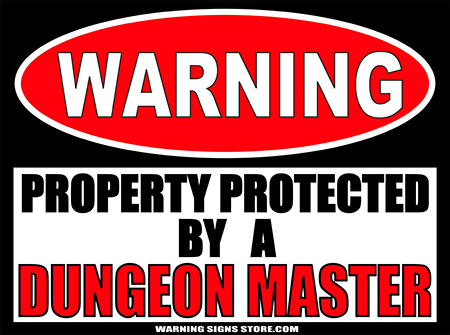 Categories: Funny Signs, Novelty Signs, Warning Signs. Tags: brunette, hot brunette, hot men, hot women, Warning Signs. Guys and Gals! If you’re a Hot Brunette or know someone who is, this sign is a no-brainer. Brunettes come in all shapes and sizes, and various hair colors as well! There’s dark chestnut, chestnut brown, russet brown, light chestnut, medium brown, walnut brown, golden brown, light golden brown, reddish brown, ash brown, to name a few! 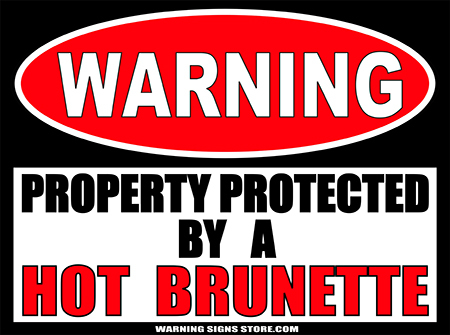 Whew, that’s a lot of hot brunette’s out there needing this sign! This Property Protected by a Hot Brunette sticker measures out to approximately 4.5″x6″. It is printed in a glossy finish with eco-friendly inks on a premium vinyl polymer. Our inks are UV resistant and designed to last 7-10 years, indoors or out.